Under federal law, vaccine manufacturers are required to include package inserts with their products providing adequate warnings about the risks of using them. These are publicly available on the FDA’s website. 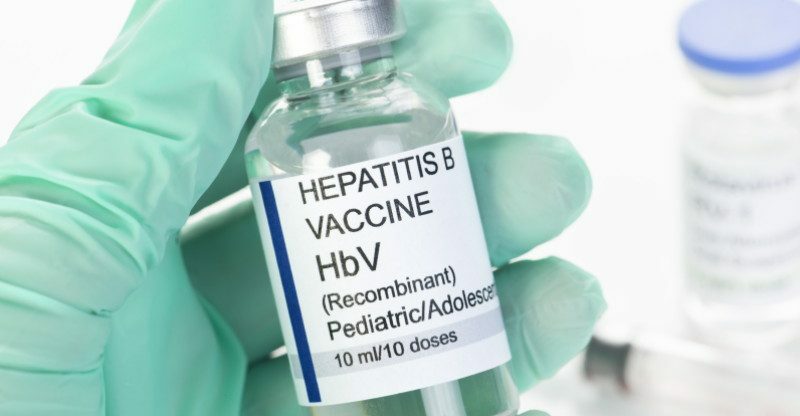 The current package insert for Recombivax HB, with respect to its effectiveness, states that “The duration of the protective effect of RECOMBIVAX HB in healthy vaccines is unknown at present and the need for booster doses is not yet defined.” The vaccine may also be ineffective if administered to an individual who is already infected.